The federal Housing Choice Voucher Program helps low-income households pay the rent on private, market-rate rental units. 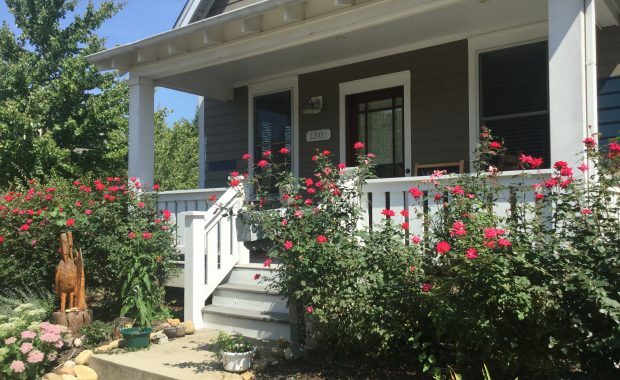 A renter finds a unit and a housing authority pays a portion of the rent directly to the property. This is a tenant-based subsidy (The subsidy goes with the tenant). 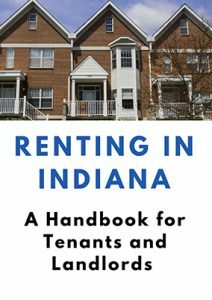 The Bloomington Housing Authority has the opportuni­ty to assist families with their rental payments for existing housing units under this program. 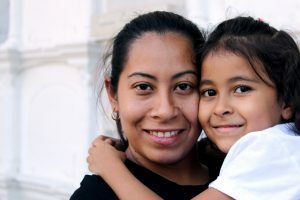 BHA serves as a partner to both the landlord and the families we serve. 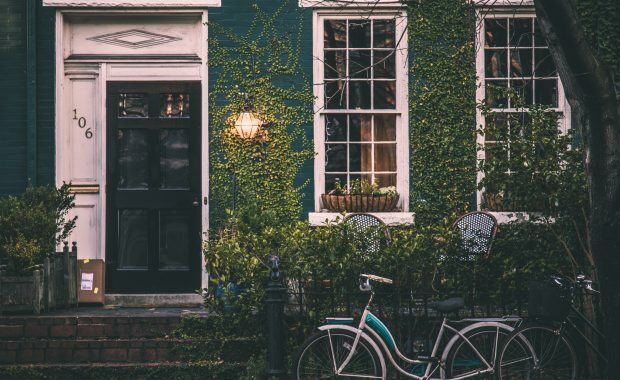 What Are the Benefits to Property Owners? 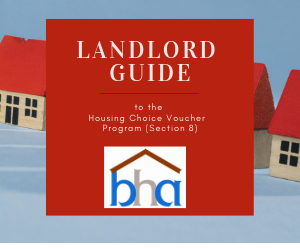 The Housing Choice Voucher Program (Section 8) can help you achieve your goals as a landlord while providing housing opportunities to low-income individuals and families in your community. 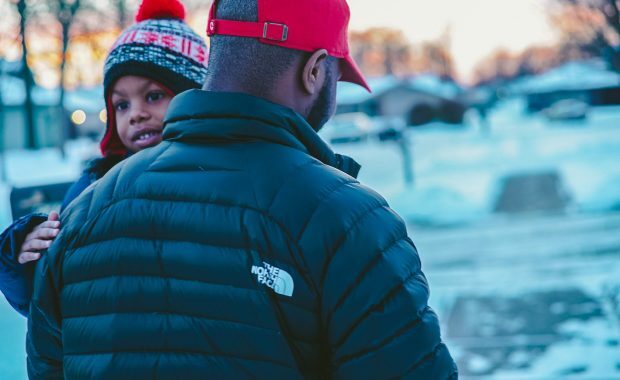 Each month the Housing Authority pays directly to the owner the difference between the family’s share of the rent and the total rent via direct deposit. As landlord, you will have a large pool of potential applicants to choose from, helping to keep your vacancy rates to a minimum. Property managers screen any potential applicants just as with market applicants. Units you have available for rent can be advertised for free. Landlords can choose which of units participate in the program. Contact the Bloomington Housing Authority at 812.339.3491 ext.113 to register. More information about leasing to tenants with vouchers.